The heart is continuously adjusted by autonomic nervous system to meet the demands of life resulting in variations in times between each heartbeat. Why is Heart Rate Variability Important? Heart rate variability increases during relaxing and recovering activities and decreases during stress. Accordingly, HRV is typically higher when the heart is beating slowly and decreases as the heart beats more quickly. In other words, heart rate and HRV have a generally inverse relationship. HRV changes from day to day based on activity levels and amount of work-related stress. In addition to these external stress factors, internal stress factors cause variation daily HRV levels. Internal stress factors include poor nutrition, alcohol use, illness, etc. Higher fitness levels usually results in increased HRV compared to people with lower fitness levels. High HRV is commonly viewed as an indicator of a healthy heart. HRV can be measured with for example time and frequency domain methods for evaluating sympathovagal balance (i.e., the balance between sympathetic and parasympathetic activity). 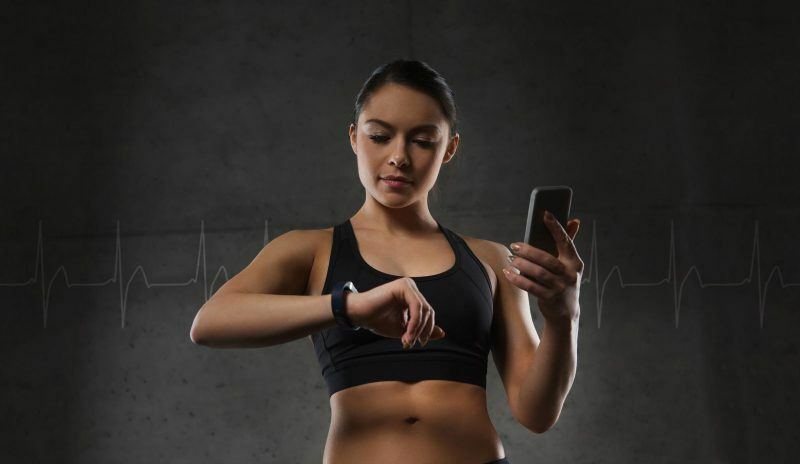 Read more about how Firstbeat can turn heart rate variability data into insights about stress, recovery, and exercise.